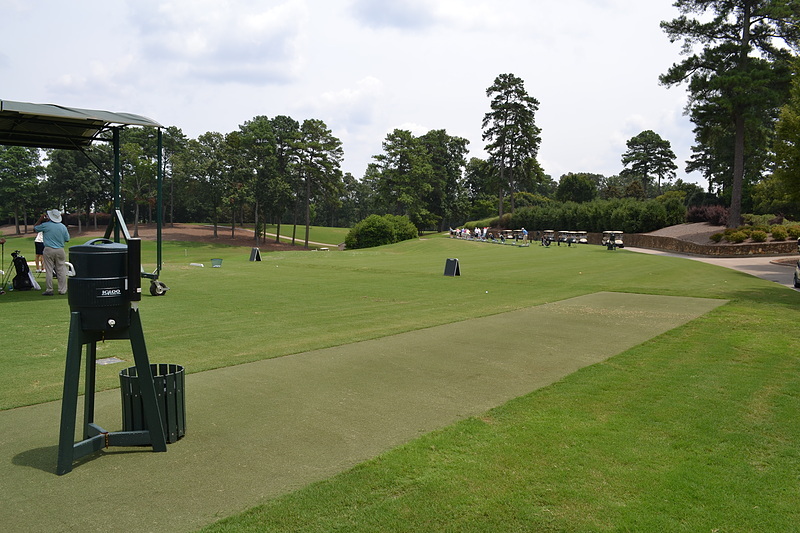 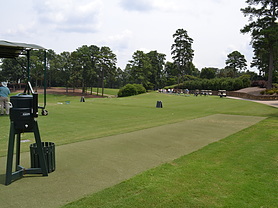 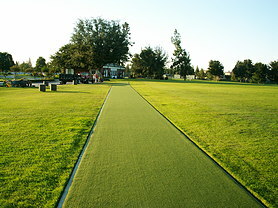 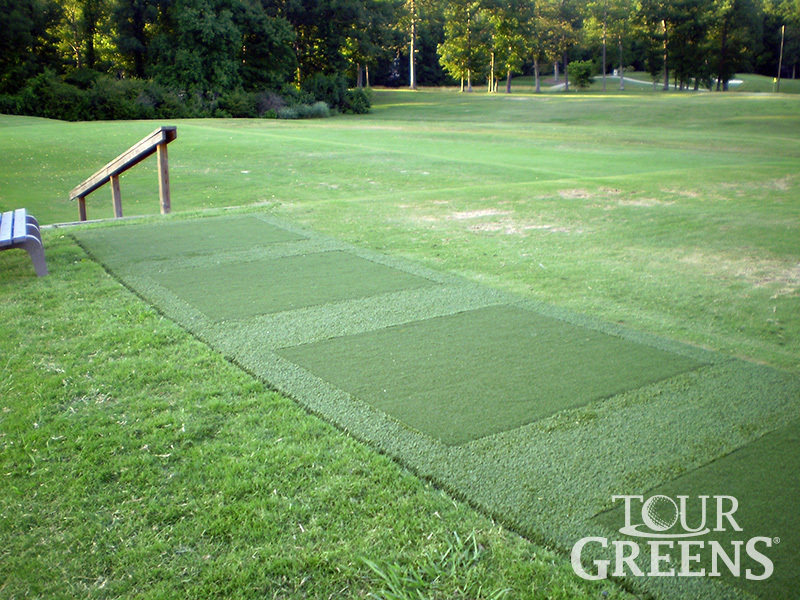 Driving ranges and other high-traffic tee areas can take a beating. 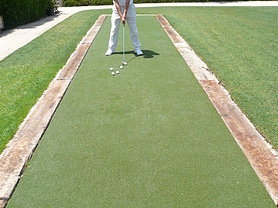 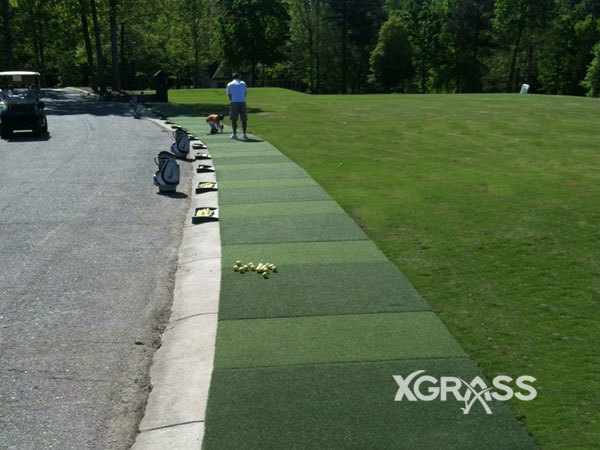 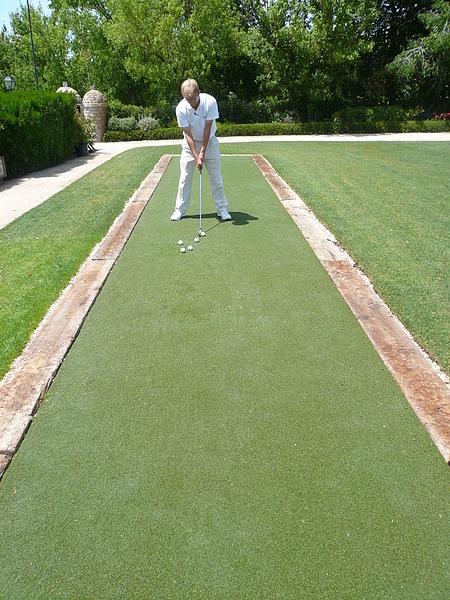 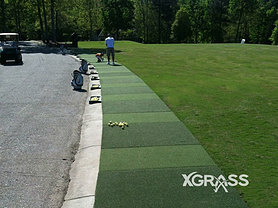 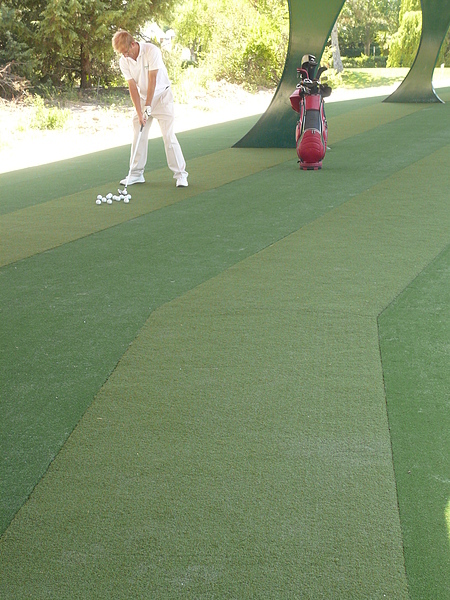 With XGrass synthetic grass golf turf, you and your members will enjoy a year-round edge for practice or play in all weather conditions. 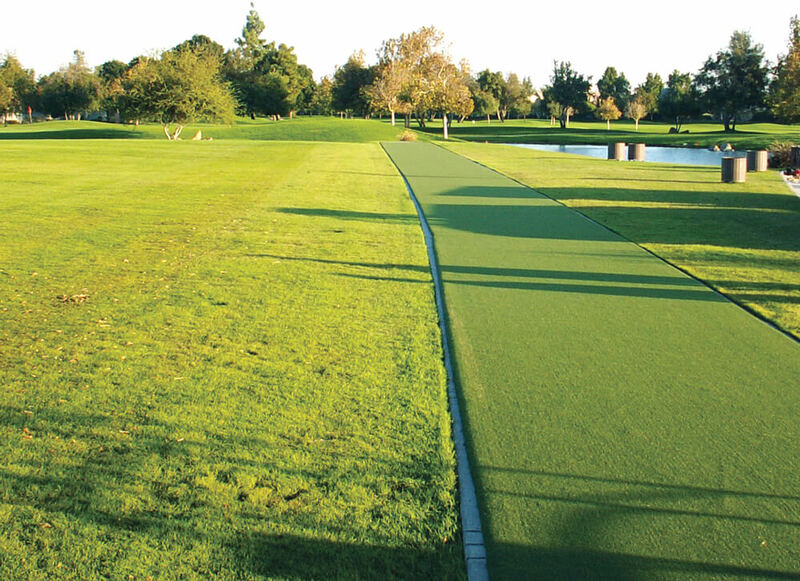 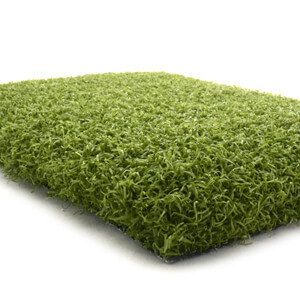 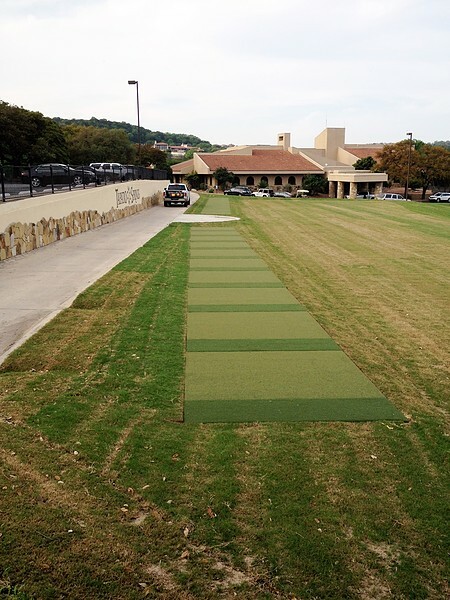 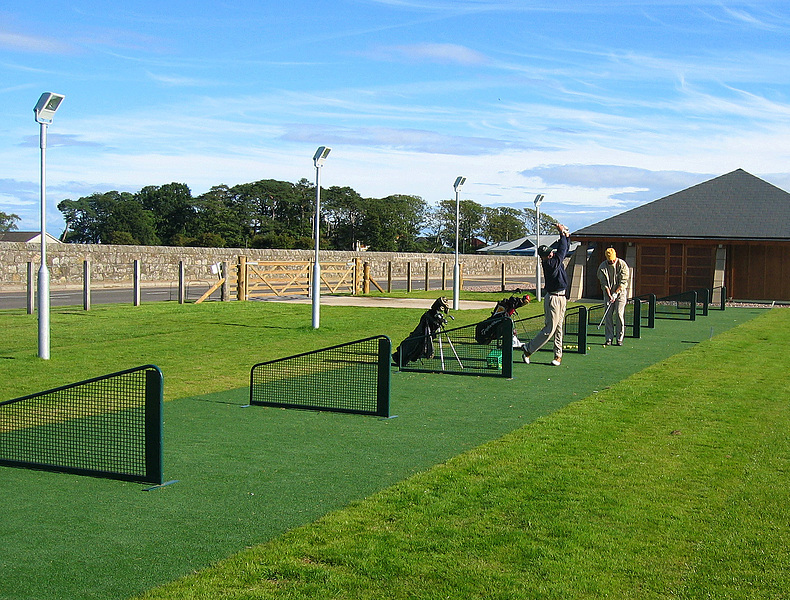 XGrass has a number of artificial turf products ideal for driving ranges, tee boxes and hitting mats - delivering a clean, consistent, maintenance-free surface that lasts for years, even in high-traffic environments. 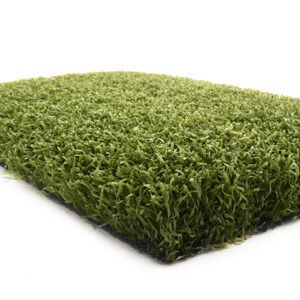 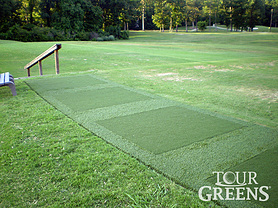 Delivers maximum flexibility as turf can be cut to any length. Provides clearly defined hitting stations for uniformity in daily set up. 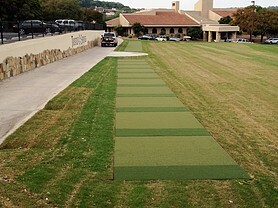 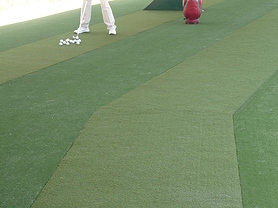 Lowers cost – interchangeable hitting mats allow for as-needed replacement. 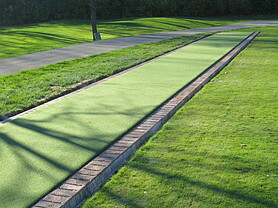 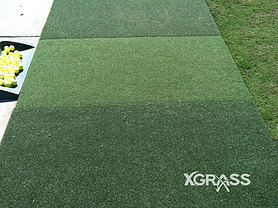 When installing XGrass tee line turf over a concrete base we recommend using our outdoor adhesive to affix the turf. 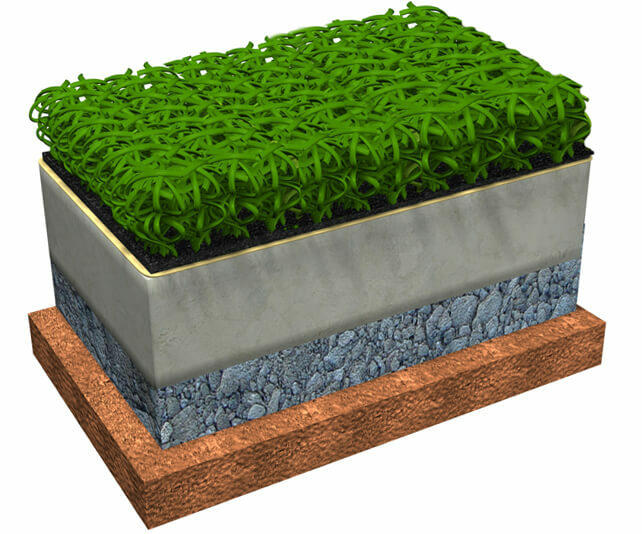 No infill is required.